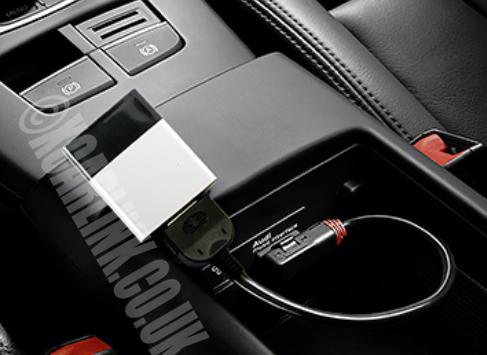 The Xcarlink XC1000 Bluetooth adapter is s designed to integrate with the original Audi/Mercedes/VW Factory connector to allow Bluetooth music streaming without any wires! It is incredibly simple to use - instead of manually plugging your iPod/iPhone into the media socket every time enter the car, simply connect the adapter directly to the 30 pin iPod connector that came with your car. This allows you to stream music from any Bluetooth phone including the latest iPhone and Android Phones, and if you are connecting an iPhone or iPod it will still display your music in the same file/folder structure that it would do if you had connected it via the cable.